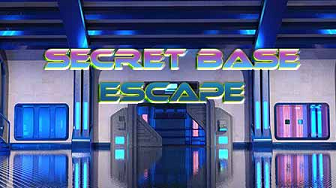 365 Secret Base is another point & click escape game developed by 365Escape. You are trapped and alone in some mysterious secret base. Use your skills to find a way out of this strange place. [This game contains html5 components that may not work in browsers that do not support html5.] Good Luck and have fun! Do not understand 1991. But could BF it. For the If/then puzzle: square the first digit and deduct the second. I didn't get the logic either. Two cases could be made for 1999 being the odd one out, but it was not the correct answer.